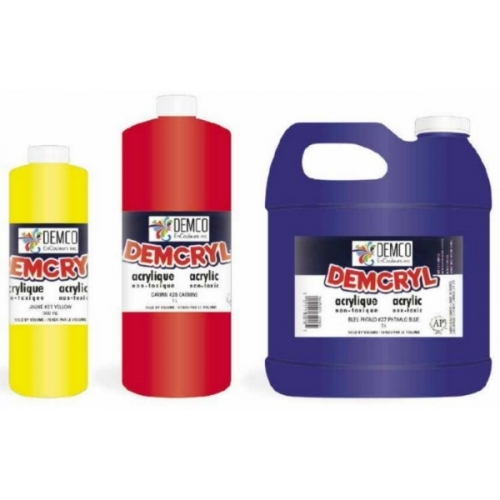 The DEMCRYL ACRYLICS are made for beginners and students. 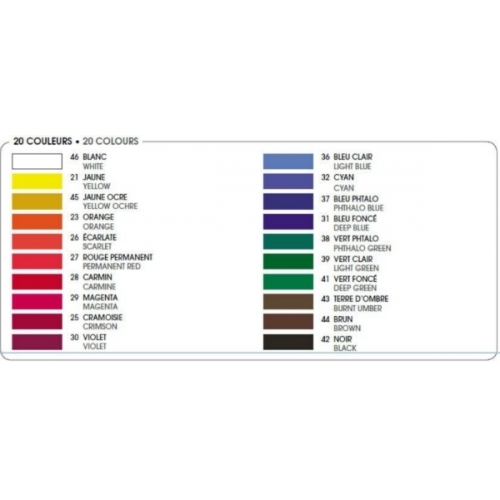 All colours can be easily inter-mixed. The DEMCRYL colours are based on permanent pigments. These non-toxic colours dry rapidly to yield a waterproof, ἀexible and non-yellowing Ḁlm.